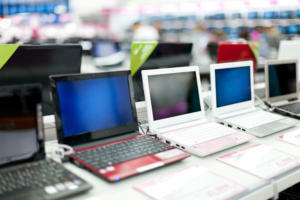 Here's a quick, close-up look at the ten best budget all-in-one desktop PCs on the market today. 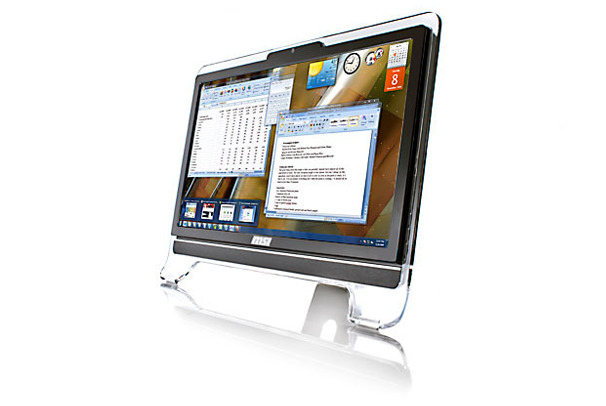 Though the iOne H5 is somewhat unattractive, it offers a great swivel stand, and delivers powerful desktop PC performance in a basic business all-in-one package. 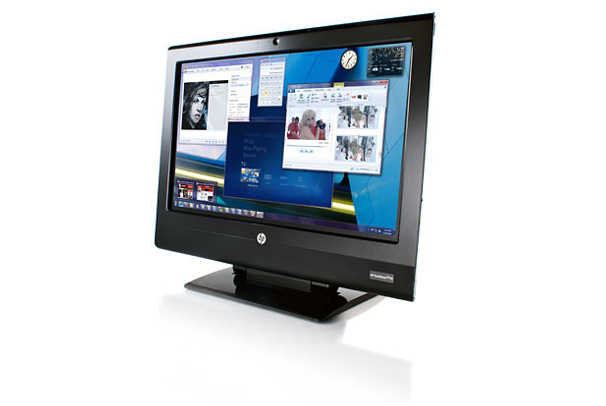 HP’s business-centric Compaq 6000 Pro lacks some of the extras that many consumer-oriented all-in-ones include--and it's less cost-effective than its competitors as a result--but it provides strong, category-leading performance. 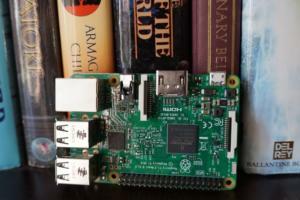 Its readily accessible innards give you some room to tinker, too. 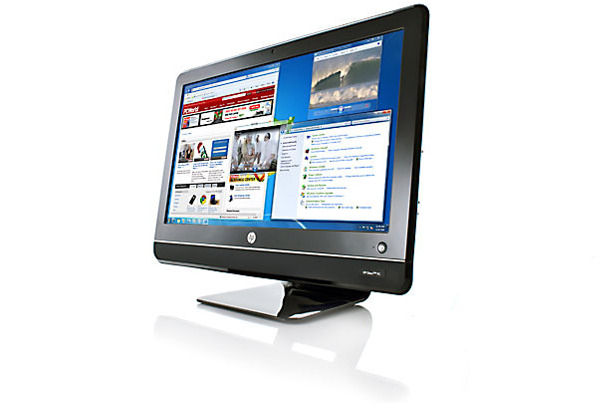 The HP TouchSmart 310 balances polish and performance, with a simple, impressive multitouch interface that belies a capable PC. It also boasts an integrated HDTV tuner. Regrettably, the port placement is frustrating, and the system doesn't have a true 1080p display. 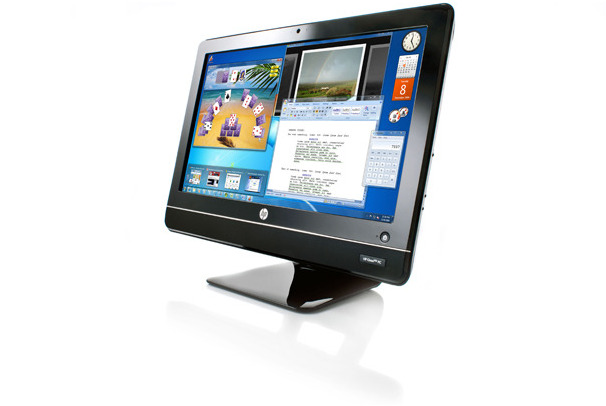 HP’s upgradable Omni 200 Quad PC kicks performance into high gear--but where are all the fashionable features? It lacks a touchscreen, and the quality of the speakers varies. 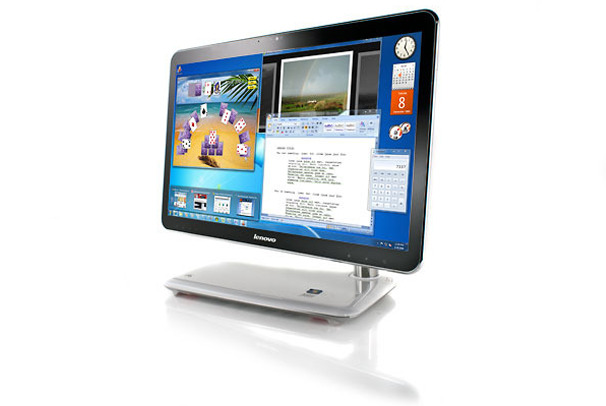 Despite lacking an optical drive, Lenovo's IdeaCentre A300 is an appealing all-in-one. 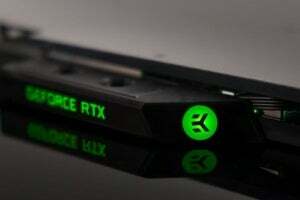 It offers a wealth of connection options--including HDMI inputs and a TV tuner--in a stunning shell. 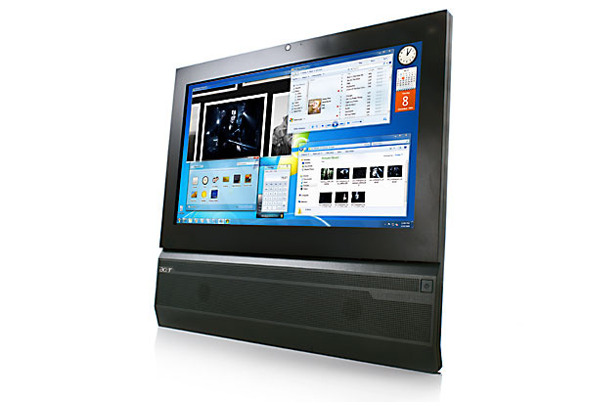 The Veriton Z410G is well connected, but it lacks some of the bells and whistles of competing models and has an unappealing chassis. 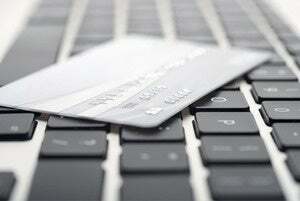 It does provide decent video-playback quality, however, as well as efficient multitasking. 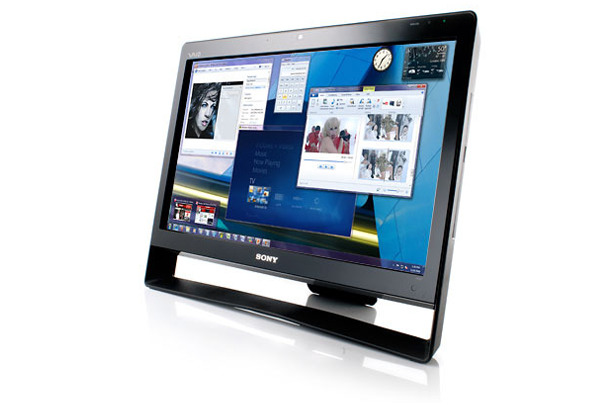 Facing tough competition at varying sizes and costs, and lacking diverse external connections, Sony's attractive all-in-one doesn't quite live up to its $1000 asking price. On the plus side, it offers Blu-ray support, along with excellent bundled software. 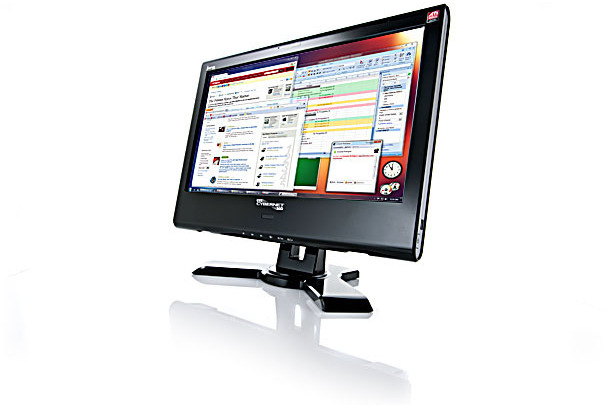 The inexpensive MSI Wind Top AE2050 provides compelling features, such as above-average display quality and USB 3.0 and HDMI connectivity. But several compromises and drawbacks--in particular, slow general performance and a center-heavy speaker setup--prevent it from surpassing its budget-priced peers. 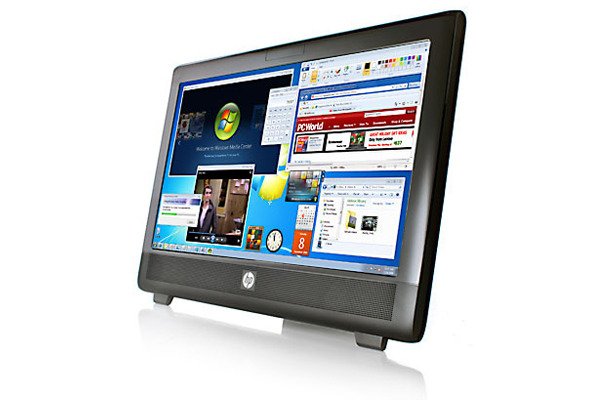 HP’s Omni 100 is an extremely inexpensive all-in-one PC with good image contrast and Wireless-N connectivity, but if you spend a little more elsewhere, you'll get a better deal. We saw poor general performance from this machine in our tests, and its wired connection is limited to 10/100 ethernet. 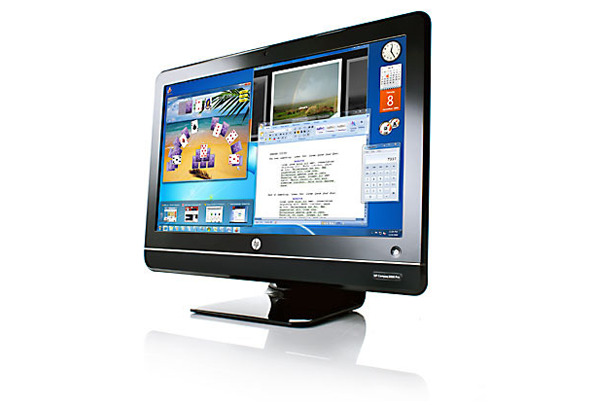 Attractive and business-ready, the HP 100B All-in-One has a nice, bright screen with good viewing angles, but it fails to deliver on performance and features.